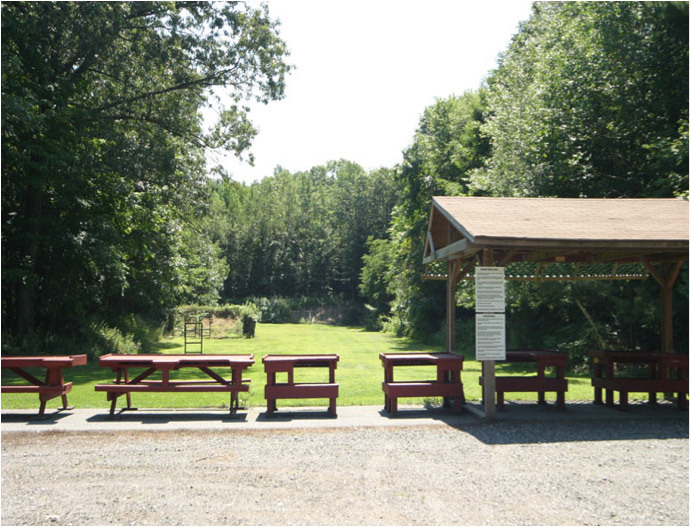 The beagle club has three outdoor shooting ranges for both handgun and rifle. Shooting on these ranges shall take place between the hours of 9:00 AM to one half hour before sunset. Safety is paramount and all shooters must adhere to the strict rules and guidelines outlined in the club policies. The club has several experienced range officers that are available to answer any questions or concerns you may have. 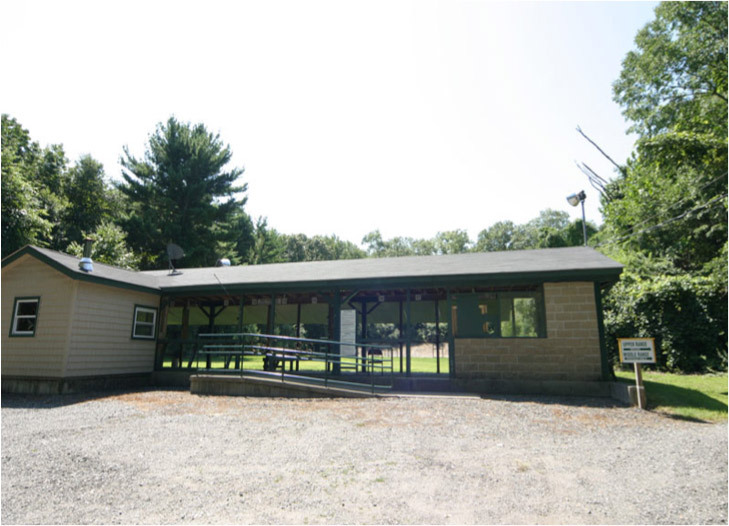 Check the club calendar for any events that may use the gun ranges, making them unavailable for general use during certain times. The Lower Range has 20 shooting ports. There are turning target stands at 25 yards and static target stands at 50 yards. Pistol only with the metal target frames. Rifle and Shotgun (slug only) can be used with the wooden frames only. The Middle Range is for handguns only and provides the ability to shoot at various distances. Great range for new handgun shooters that require closer distances to target. The Upper Range has 10 shooting positions at both 50 and 100 yards. 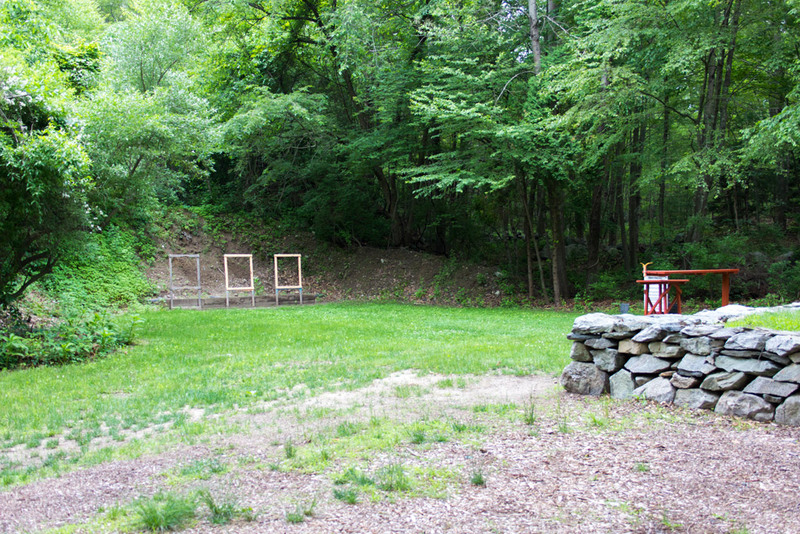 50/100 yards – Rifle, muzzleloader/black powder, and shotgun (slug) only, no handguns allowed. Rifle shooting is to be done from a seated bench rest position only.